All Clothing are Fully Stitched. 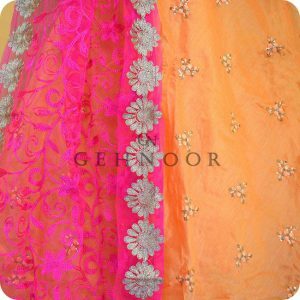 We do not offer Custom Fitted Clothing. 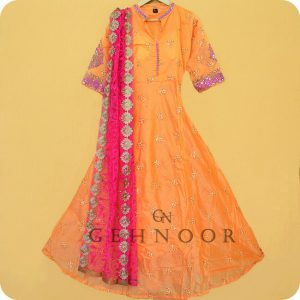 All Clothing are tailored according the standard sizes as mentioned and a nominal fitting at your end is sufficient to make them Custom-Fitted. 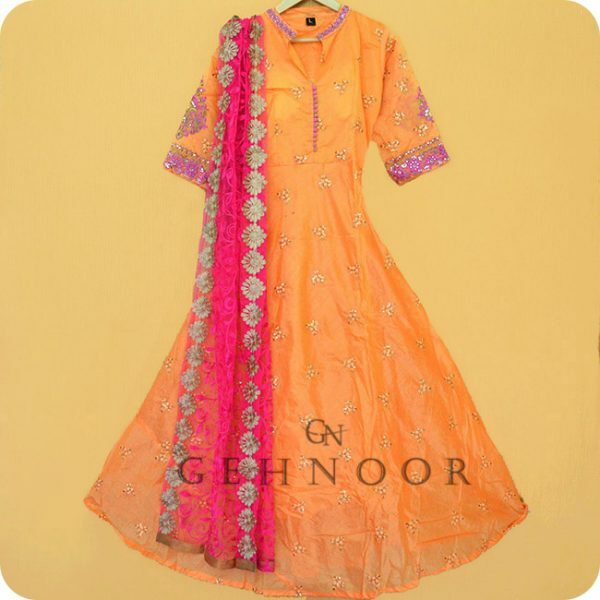 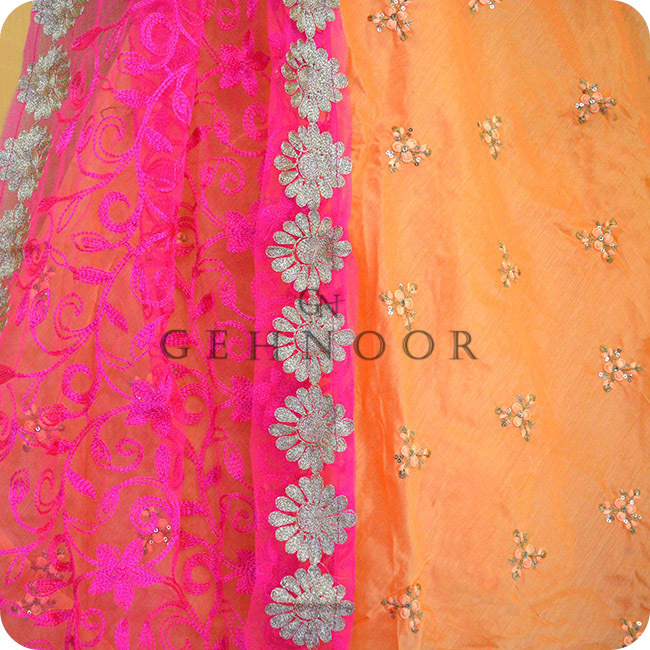 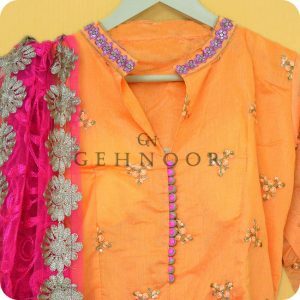 Similarly the length of the Bottom/Lehenga/Pant can be fitted according to individual requirements.